Celtic Linen is a commercial laundry business servicing the hospitality and healthcare sectors. 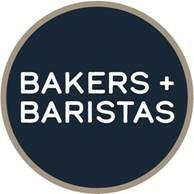 Based in Wexford, Ireland, the business employs up to 300 staff throughout the year and was acquired by Causeway Capital out of examinership in December 2016. 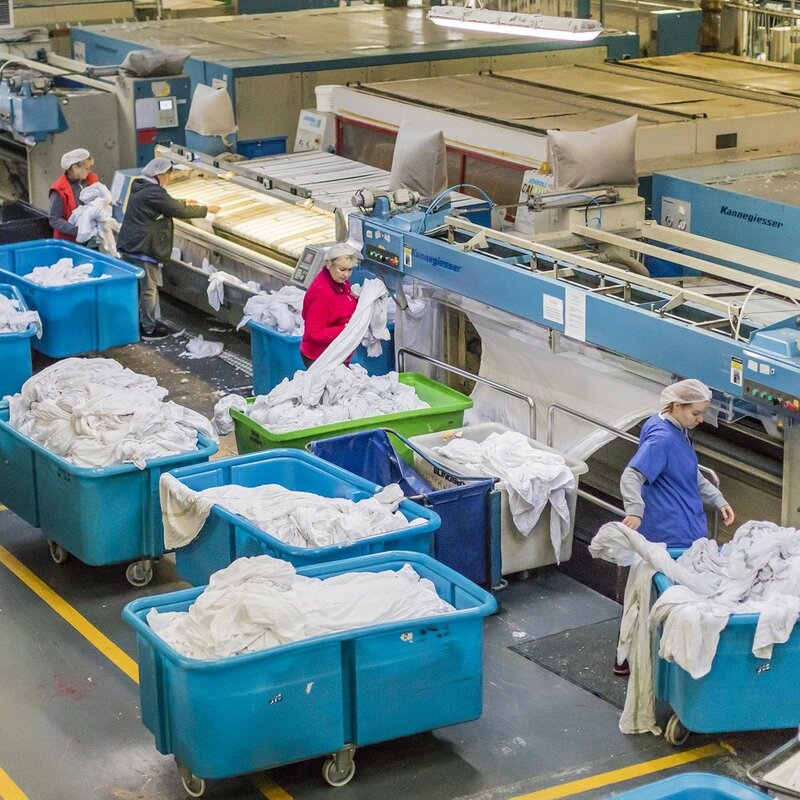 Since Causeway’s investment, Celtic Linen has overseen a multi-million euro programme of capital investment in new, efficient equipment and high-quality linen for customers. 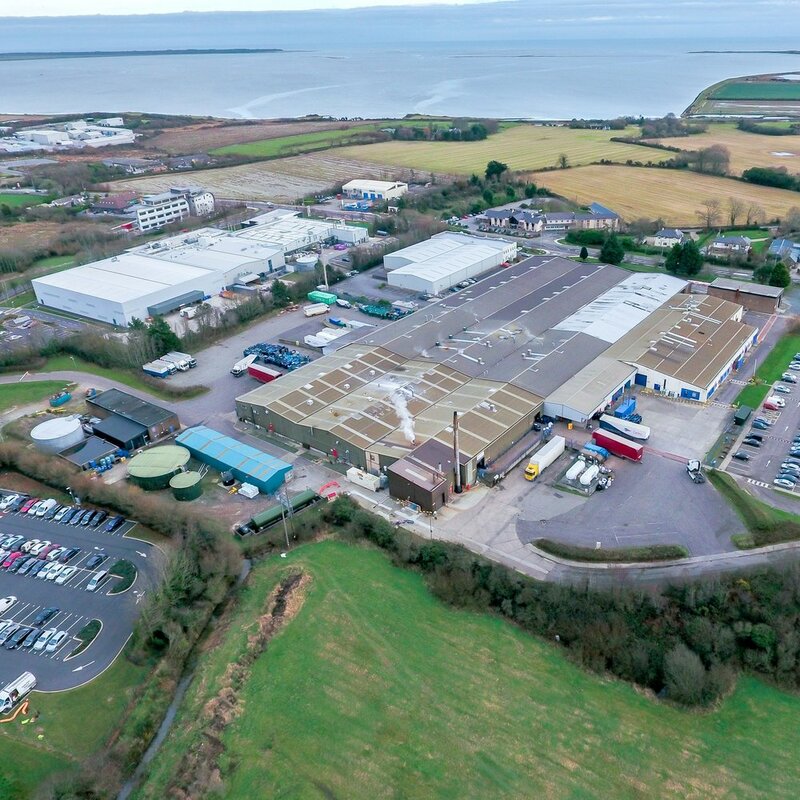 In February 2018 Causeway supported Celtic Linen’s acquisition of Millbrook Linen, adding additional scale and geographic reach. The acquisition provided Celtic Linen with a second laundry facility located in Naas, Co. Kildare which operates alongside Celtic’s facility in Wexford. This has enhanced the quality of the group’s nationwide service to its hospital, care home, hotel and leisure operator customers. In addition, Tom Joyce was appointed as non-executive Chairman in February 2018.